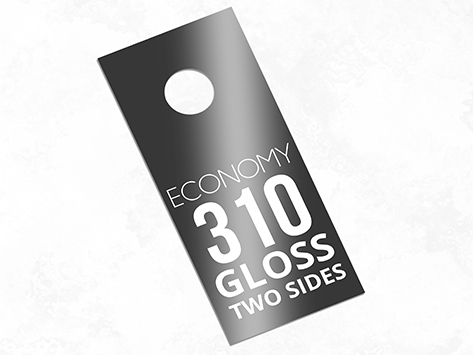 Door hangers are effective for leaving a message when a face-to-face interaction can’t take place with a customer. By placing the message on the front door handle, there is an increased chance of it being seen and absorbed. The gloss celloglazed front allows you to capture attention with gorgeous imagery, while the uncoated reverse is the perfect background to print your contact details or an offer.